I got severe head pain behind left ear in the evening.. Whole night, it was paining badly.. In the morning, I was exploring, what is this pain and was scared too. I found this pain is “Occipital neuralgia“. Occipital neuralgia is a type of headache caused by an injury or pinched nerves in your neck. Pinched nerves can happen when you keep your neck bent for a long time. Yesterday, I slept on Sofa for longer time and neck vein got pinched. I was also feeling slight discomfort in neck but I ignored.. Morning, I did my neck exercises and I got instant relief. Still slight pain is there, since, blood is not able to reach smoothly.. Conclusion:- Any pain anywhere in the body, we need to find the root cause and do exercise accordingly. I also found, it was right neck twist which is reliving pain..so I focused on that. Find the right exercise is key to relieve the pain. When I posted this to my Yoga Group then comments started flowing in…. One – “Wishing u a speedy recovery!”. 1. If any sudden mild pain you feel in any external part of the body, become conscious and find which parts are connected to it.. So I could able to understand, head is not getting sufficient blood supply from veins, which is connected to neck. So, I started working for my neck mobility. i,e. Same way, suppose leg pain, leg veins are connected with lower back veins, you may have severe leg pain and mild back pain. Start exercising for your back first not the leg. Once you get strengthen your back, your leg pain automatically reduce. Later on you can start your leg exercise, to enhance leg mobility and blood oxygen supply. 2. Twist always helps in nutrients supply to all the body parts and in Detoxification. 3. Avoid jerk exercise. In case of leg pain, knee pain, ankle pain, knee sound like running, trade mill, lifting weights. 4. Even hands pain, upper back pain, neck pain, all weight lifting exercise should be avoided..
5. 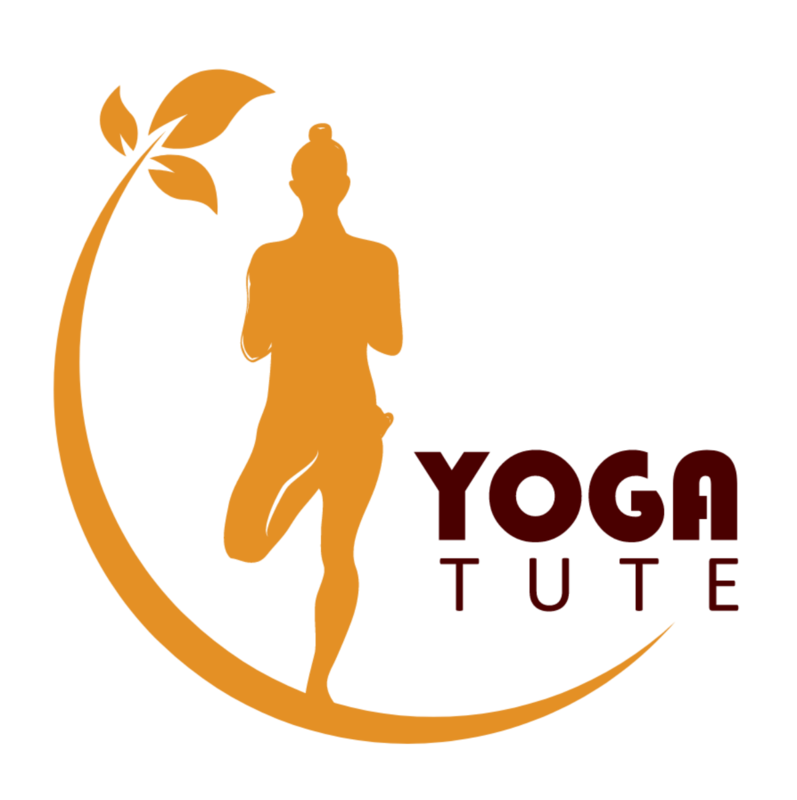 Arms exercises like Dandasana (Plank) or Chaturanga – Dandasana (Lower Plank), should be avoided..
Because of all above reasons, Suryanamaskara (Sun Salutation) is not suggested for everyone. The utmost suggestion is “Do not attempt any yoga without proper guidance“.